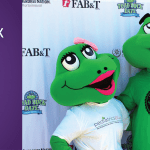 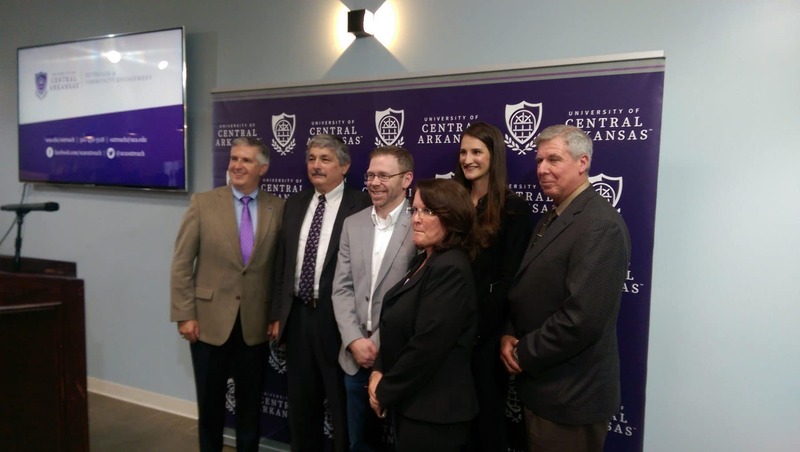 CONWAY– The University of Central Arkansas Division of Outreach and Community Engagement, the Arkansas Coding Academy, the Arkansas Department of Workforce Services and U.S. Department of Labor announced the state’s first Information Technology Based Registered Apprenticeship Program at UCA. 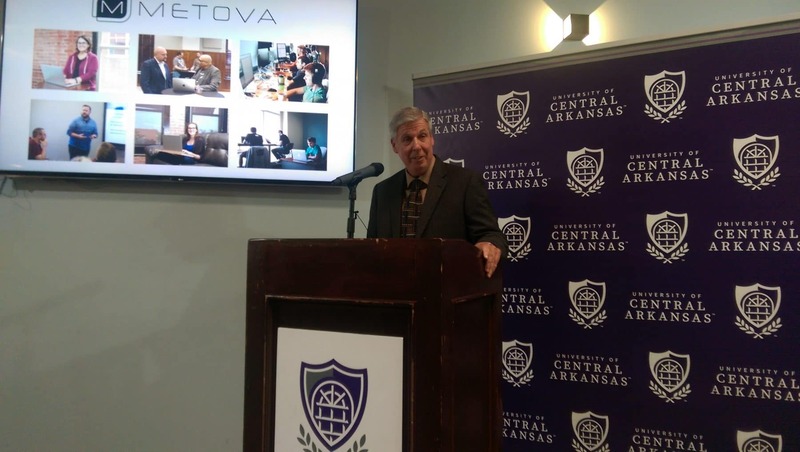 The partnership allows students to enroll in a paid 12-week training at the Arkansas Coding Academy and then receive a job at Metova, Inc. at the end of the session. 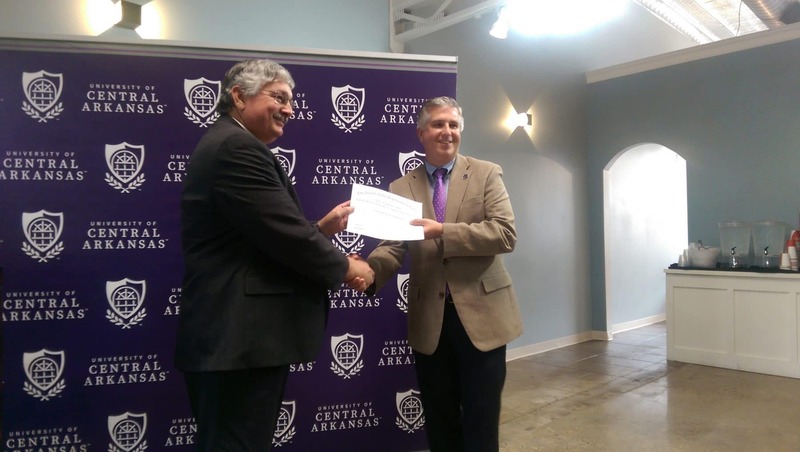 Students would also receive a certificate of completion as a journeyman from the U.S. Department of Labor. Metova, Inc. was also named the recipient of the inaugural Tom Courtway Outreach and Community Engagement Award, which recognizes an individual, or organization whose contribution to the division’s efforts has led to transformational community impact and/or participation through innovative programs and services. 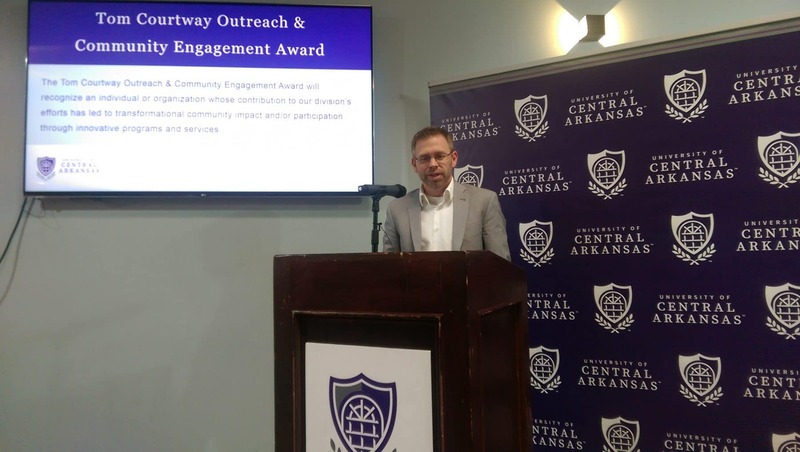 Metova was chosen for this award for its contribution to the establishment of the Arkansas Coding Academy in 2016. 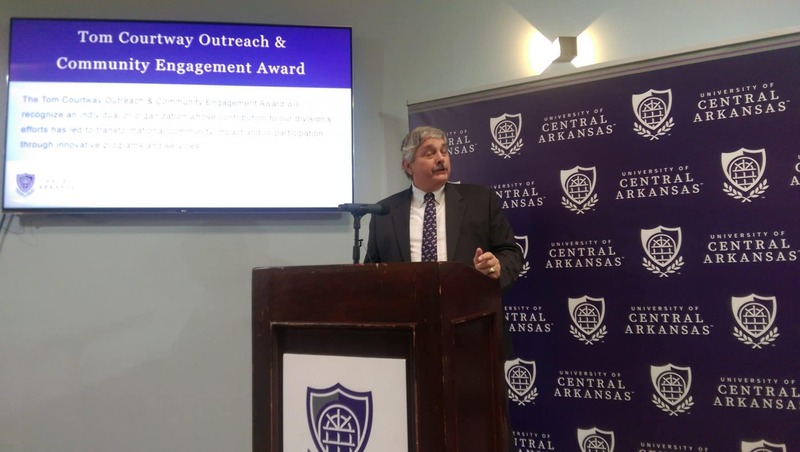 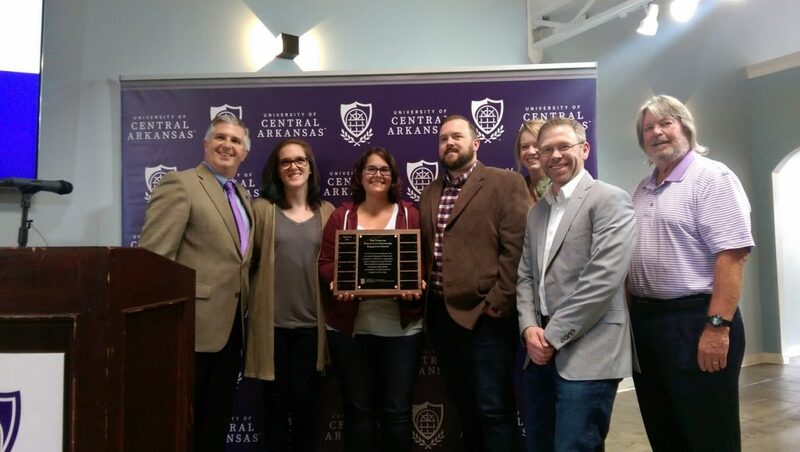 The award was named in honor of UCA’s 10th president, Tom Courtway, who was on hand for Monday’s announcements. 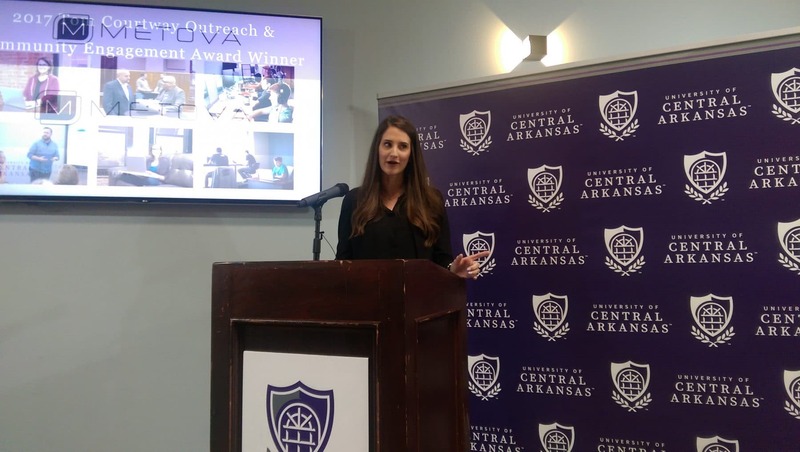 The Department of Workforce Services and U.S. Department of Labor has supported the Arkansas Coding Academy’s efforts since its inception by making funds available so more dislocated and unemployed workers can afford the training. 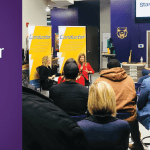 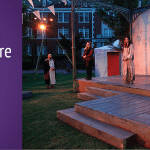 The apprenticeship program is scheduled to begin with a new class of developers in January. 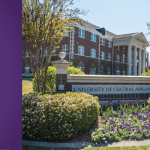 Anyone interested in this opportunity should visit arkansascodingacademy.com or contact Dunlap at 501-450-5276 or mdunlap@uca.edu. 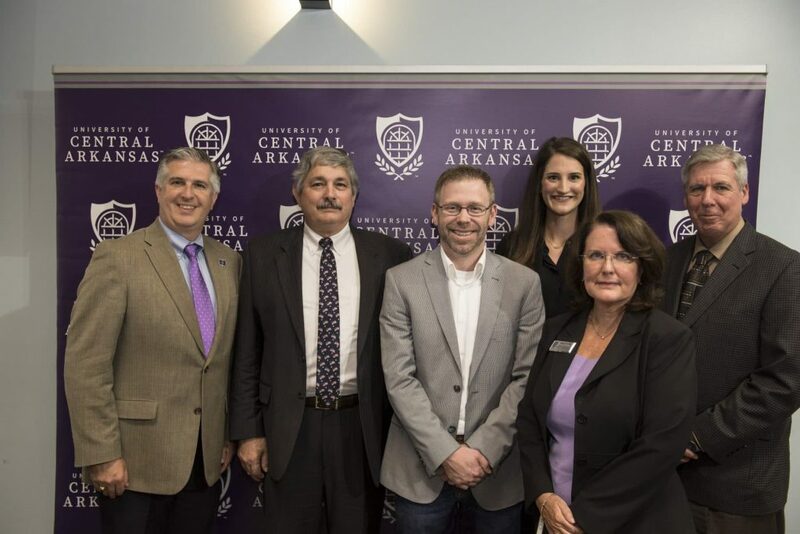 CAPTION: (left to right) UCA President Houston Davis; Lee Price, Arkansas State Director, U.S. Department of Labor Office of Apprenticeship and Training; GB Cazes, president of Products and Services for Metova, Inc.; Shelley Mehl, associate vice president of the UCA Division of Outreach and Community Engagement; Mary Dunlap, Arkansas Coding Academy director; and Mark McManus, Arkansas Department of Workforce Services celebrate the state’s first Information Technology Based Registered Apprenticeship Program at UCA.